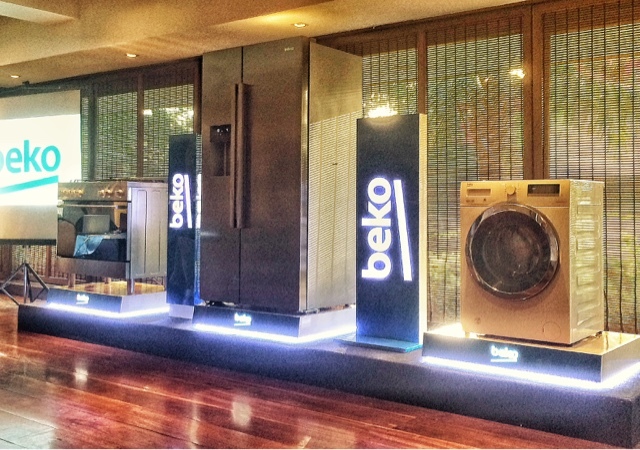 Have you heard of Beko? Well you're not alone, but I've seen one of these in SM Appliance Centers and I've just learned that they're exclusive to the store til 2017. They also launched a few of their new refrigerators, stand alone ranges and fully automatic washing machines. They're not actually new and they've been doing this for years in Europe holding number 1 status in a couple of countries and they've brought some of it in Asia. 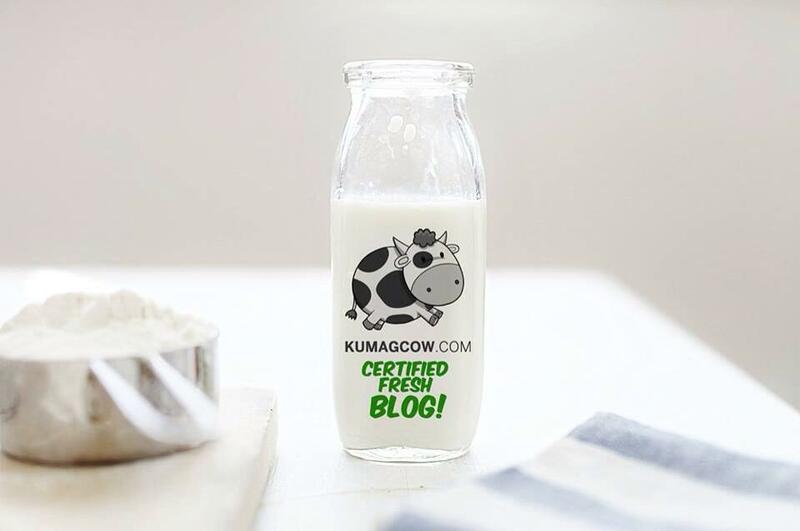 They're very strong in research and development and they know how much the local market needs something advanced, something new and they're serious about it now that they've got a factory in Thailand. 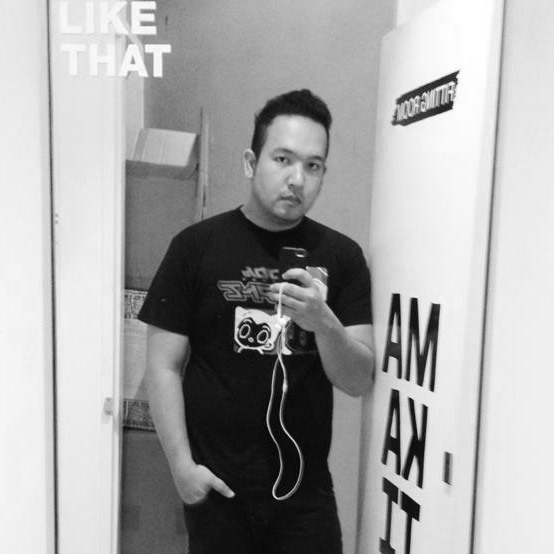 Their price point is very competitive and quality is far better they say, compared to the strong Asian brands. The refrigerators are of large capacity, modern stainless design, with a Prosmart Inverter Compressor that would save you a ton in electricity consumption. They also use a frost free "Neo Frost Technology" system so almost all your goods stay fresh longer. It also won't smell like the market on your fridge because it's got active ionizers, and active Odour filter. Your veggies would stay to smell like veggies and not like fish you put in the freezer. Can you imagine, they've put a 12 year warranty on the washing machine motors? Your clothes will also be clean using their propreitary Aquafusion Technology plus Aquawave technology using hi tech heaters, doing all the job quietly too. It passed European standards so if you're not impressed, the I don't know what else will make you believe Beko is good. It's also energy efficient so if you're looking for a washer dryer combo, you better look at Beko too. 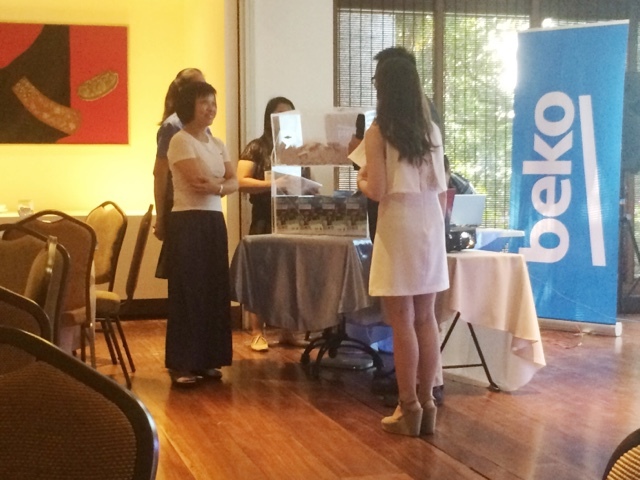 During the trade launch, Beko also has drawn 2 round trip tickets to Barcelona Spain so you can watch an FC Barcelona match plus hotel accommodation for two. They did this in partnership with SM Appliance Center and got tickets to patrons that have been able to purchase their domestic appliances in-store. Isn't that amazing? They're planning to put out more "introductory priced" products in stores soon as they become available in the Philippines. They're actually competitively priced as compared with some major Asian brands and says they're going to have more choices, marketing efforts so they become more visible in the Philippine market. 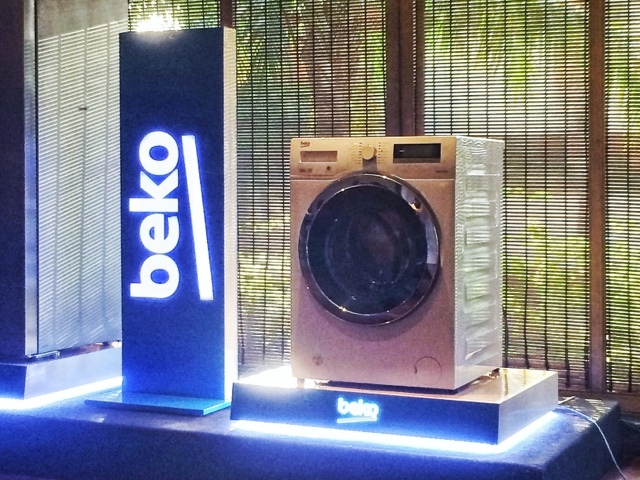 There's much more that Beko could offer, I'm looking forward to have one very soon.